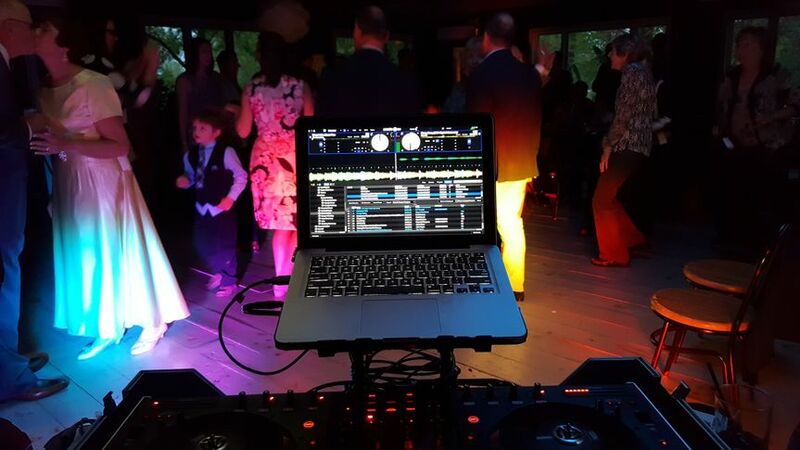 Our DJs are all about providing an unforgettable experience at your wedding, party, 5k/Run, corporate event, fundraiser, or any event where you need great music! 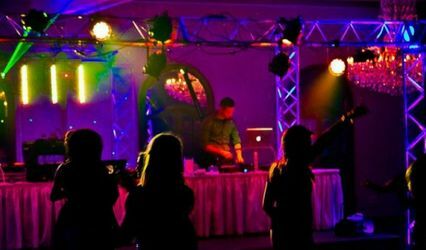 Our event expertise, quality DJs, and constant growth allows us to provide a superior level of customer service. Music is our passion, connecting is our reward, performing is our job. 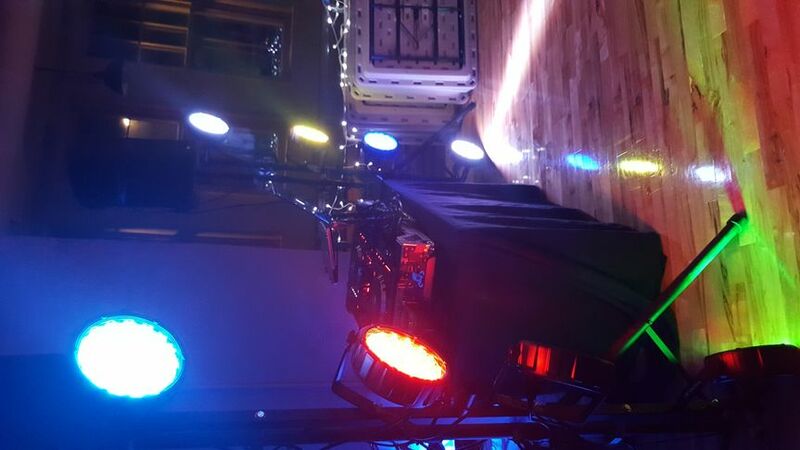 Where to start, we chose Chris from Good Time Music because he was affordable, we love supporting smaller businesses and after a quick phone conversation his personality stood out and the choice was certain. 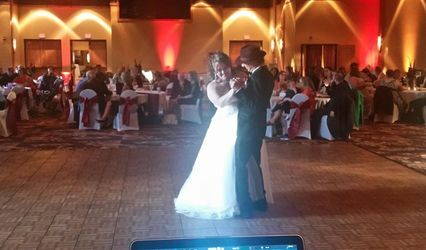 He quickly responded to requests throughout the wedding process, even my bothersome phone calls the week before to check on details and always with an incredible attitude. The wedding day was perfect!! From the cocktail hour to the last song. 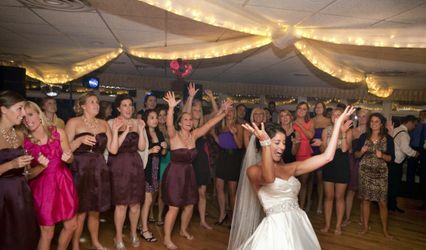 I gauge success of a wedding by the dance floor and ours NEVER stopped, he was quick to react when it started to thin out. He stayed on top of our own specific requests, and thankfully avoided the chicken dance. I would gladly recommend him to EVERYONE! Good Time Music kept the dance floor packed all night. Our guests ranged from two years old to 85, and everyone was on the dance floor at some point in the night. Chris and Dalton were professional and prompt throughout the process and listened to our suggestions to set the “tone” for our wedding day. 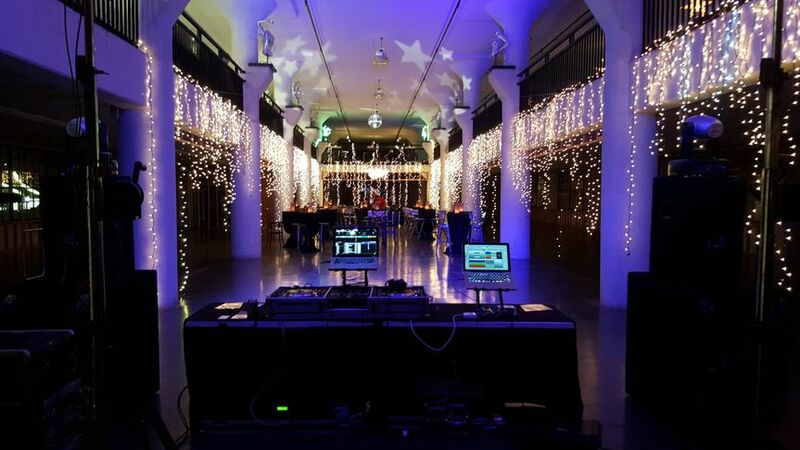 Good Time Music took care of everything including lighting and sound. They kept the day flowing from when guests arrived for cocktail hour through the very last song. They made sure the songs I wanted played were played! They even let us use a cd we had so the groom could hear the odd song he wanted. They will work with you to get what you want. They made the dinner and reception go smoothly! Thank you!